Earlier this year I alerted you to the new line of action figures from Herobuilders. They included Mayhem, the Allstate spokesperson; Dos Equis' Most Interesting Man in the World; and the Old Spice Guy, who could be ordered in regular and anatomically correct versions. I love this company. Now they've released a new product, ripped from today's talk-show monologues: the Anthony Weiner Action Figure. I am so not kidding. His shorts say "Tweet this!" Just like his real shorts. 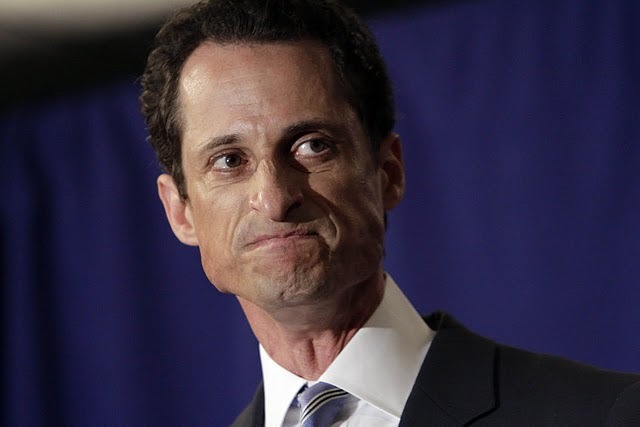 Like the Old Spice Guy, Rep. Weiner also comes in smooth-groined and Twitter-ready varieties. You pay ten dollars more for the ﻿latter, but hell, who wouldn't? You can also add an optional scale-model BlackBerry. I'm not sure whether a tiny pair of gray briefs is included. If not, I would totally sew some myself. Here's the tiny little pattern I would use. But I don't wanna live in the Malibu Dream House! ﻿﻿ By the way, Herobuilders also has a ton of other cool action figures, including Iranian President Mahmoud Ahmadinejad and Christine O'Donnell dressed as a witch. I love this company! That's right, the anatomically correct Joe Biden. They don't call him the Vice President for nothing.﻿ Rrrooowwwrrr.